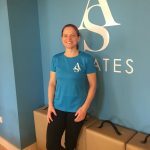 A Big Welcome To Our New Team Member – Lynn Anthony! 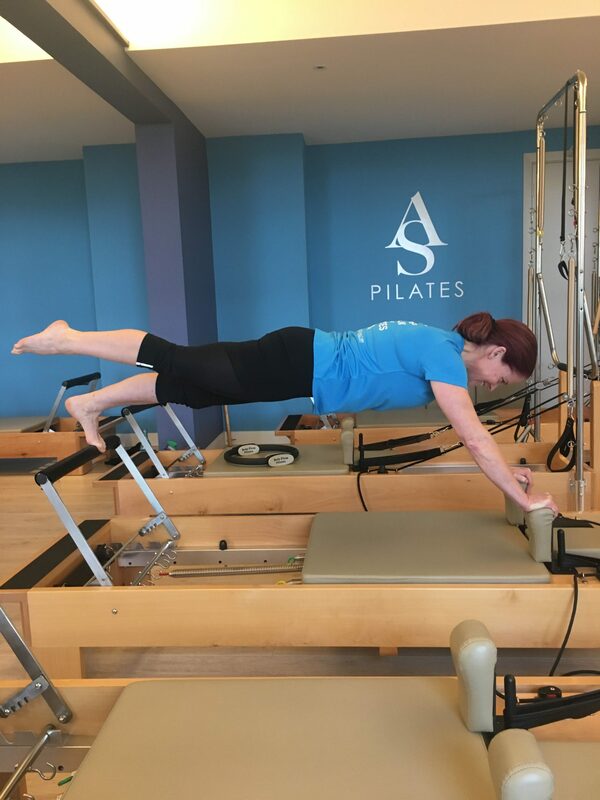 I am absolutely thrilled to announce a new member to the team here at Anne Sexton Pilates! 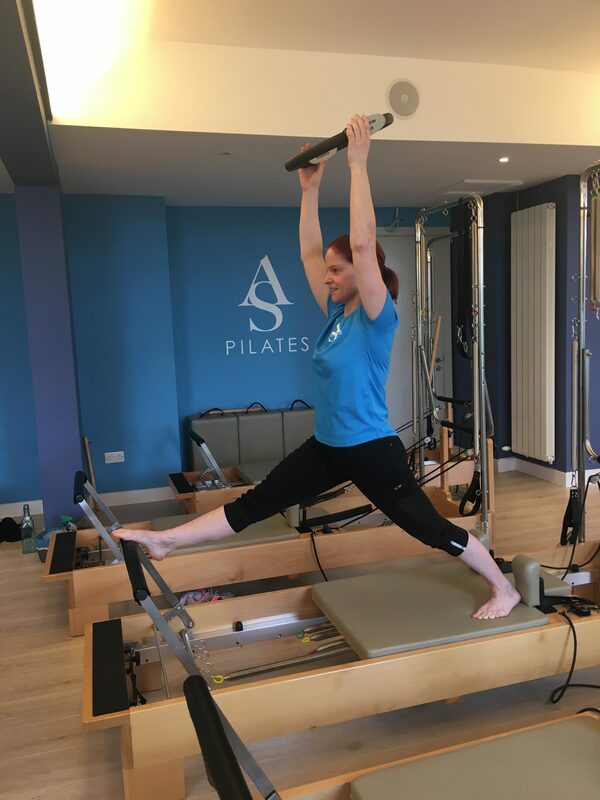 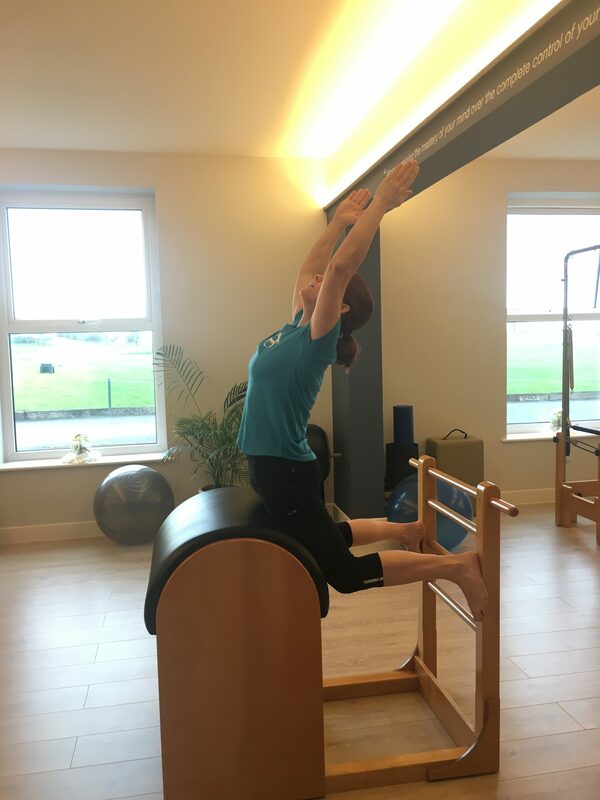 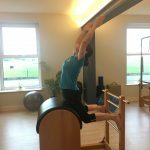 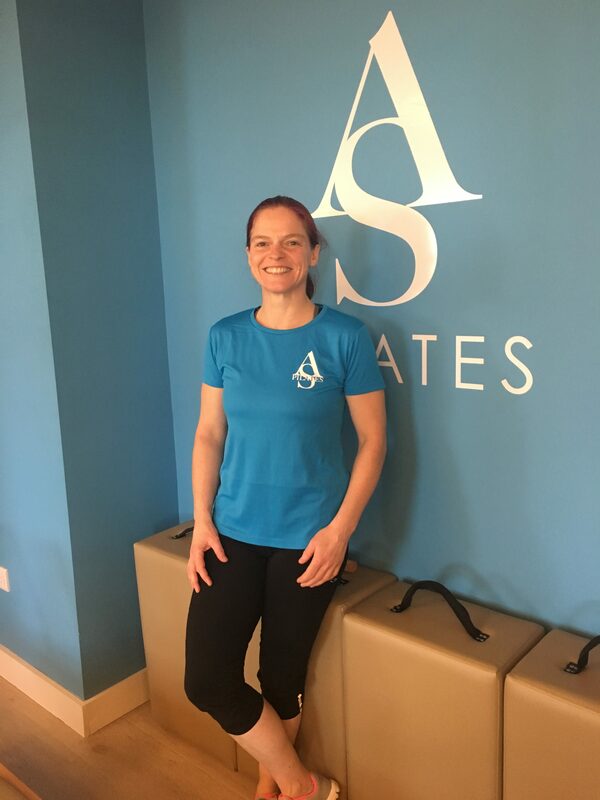 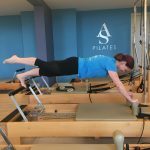 Lynn has recently completed her Pilates Mat and Reformer training with me and will be starting to teach classes in the studio in January, and will also be available for personal training! 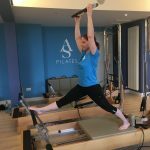 After almost 20 years working in the fitness industry, Pilates definitely feels like the way forward for me & my body; & I hope to be able to share my enthusiasm with others.